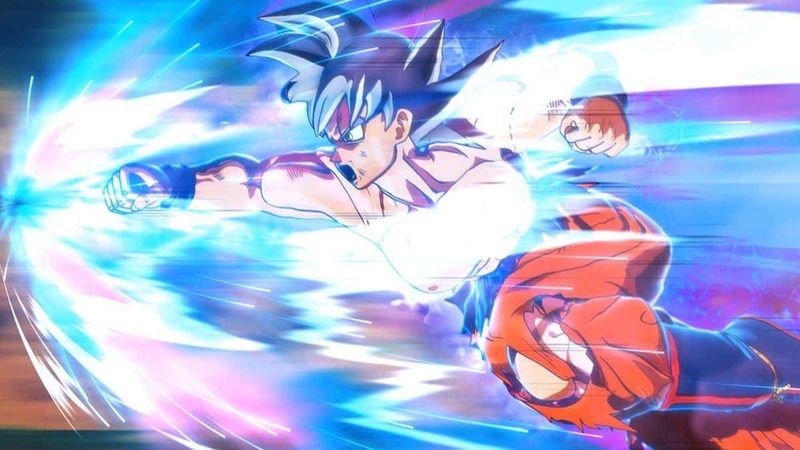 Bandai Namco’s Super Dragon Ball Heroes World Mission is finally out on Steam. One feature that this card game shares with other Dragon Ball games is that you can summon Shenron to make wishes. To do this, you must collect seven of the Legendary Super Dragon Balls. You aren’t awarded these through winning in-battle mini-events and none of the methods are super fast. Therefore, we’ve prepared this Super Dragon Balls Guide to teach you the best methods of obtaining them. Finishing certain High-Stakes Story Missions will guarantee you a Dragon Ball. Boss battles have a greater chance of giving you this reward than Regular Missions. They can also be found simply scattered across the world and you can find one if you look around enough. However, this is a much slower method than finishing High-Stakes Missions so we’d recommend you prioritize that! This is the easiest method of obtaining the Super Dragon Ball. Open the menu and enter Creation Mode. Go to Custom Mission options and select Search Missions where you’ll then see the Search by Mission Code option. Enter LZM83mK, tfLF8tB, or py3odS witch each code referring to three different missions. Just finish these specific missions and you will get the Super Dragon Ball. This method guarantees that you receive a Super Dragon Ball per mission regardless of the difficulty setting. After collecting all seven, you can summon Super Shenron and choose your desired upgrade.